I began my music journey by studying piano at the age of eight. It gave me a foundation that spawned a lifetime of musical interest. My next door neighbor loaned me an acoustic guitar and I was hooked.Age 11 , my parents bought me my first electric guitar, a Vox Lynx. I thought it looked cool but it sounded awful. My first real audition (age 15) was for Lowell Fulsom‘s band at a bar in Venice California. (The Roma) I was so scared because I wasn’t ready for a professional gig but the process was beneficial and it really motivated me to study and practice. I used to frequent this blues/jazz club on Melrose called the Ash Grove. It hosted some of the most soulful and progressive artists of the time(1969-1972). I had a chance to experience the likes of Freddie King, Albert King, Johnny Guitar Watson, Charlie Musselwhite (w/ a young guitarist named Robben Ford), Larry Coryell and the 11th House and many others.High school music consisted of playing tenor saxophone in the marching band and playing with various rock groups at high school dances.By the time my senior year came, I was ready to leave Los Angeles and go study music further out of state. At that time (1972), the University of Utah had attracted an impressive number of great students all with a common interest of creativity.The next six years I managed to form my own trio, teach at both the U of U and Westminster College and stay busy doing top 40 gigs in clubs. I began listening to jazz and modern orchestral music. Various visiting faculty (Sam Rivers, Dave Liebman, Dave Holland) invigorated the scene. I was fascinated by artists on the ECM label. My record collection was filled with albums by John Abercrombie, Ralph Towner, Keith Jarrett and Jan Garbarek.In 1977, my musical world changed forever. I met Nelson Riddle who offered me a chance to work with Ella Fitzgerald and the Tommy Flanagan trio. This was too good to be true. I spent one month in Detroit, Michigan playing concerts and feeling like a jazz musician for the first time. I knew at that point that I needed to move back to Los Angeles and kick my career in to high gear.By 1980, I once again had an incredible opportunity presented to me. Henry Mancini was looking for a guitarist for his west coast touring band. Say no more, sign me up! For the next fourteen years, I came to know and work with one of the most gracious and talented men whose impact on my musicianship is immeasurable.1981 was an amazing flurry of activity with my association with Lionel Newman of 20th Century Fox. 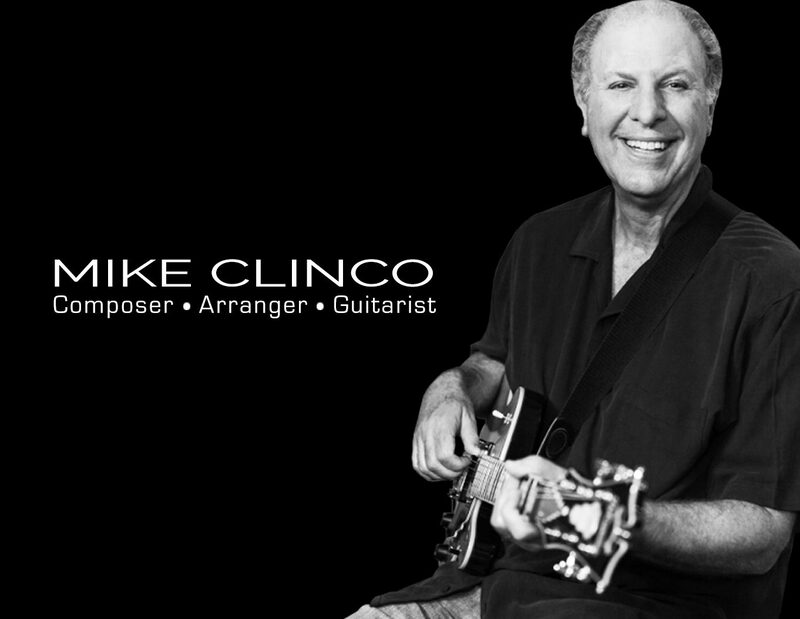 He hired me as a session guitarist for a multitude of films and television shows. The experience was remarkable. These events and situations provided a solid foundation for my professional career to blossom.Below is a partial list of the people that I have had the pleasure of touring/and or recording with (as a guitarist) over the years (1977-present): Bobby McFerrin Bo Diddley Ella Fitzgerald Nelson Riddle Henry Mancini Boston Pops Pasasdena Pops Bernadette Peters Connie Stevens Burt Bacharach Carol Bayer Sager Marilyn McCoo and Billy Davis Natalie Cole Carl Anderson Luciano Pavarotti Neil Sedaka Chubby Tavares BJ Thomas Timothy B. Schmit Peter Noone Suzanne Somers Ann-Margret Billy Vera and the Beaters Joely Fisher and many others.